Learning from Japan’s train discipline. Believe me, there is a place not far from India where trains come and depart on time. As a passenger who has spent endless hours in platform waiting for a train. This doesn’t look real. But Japanese train companies are serious about time management. Their trains are perfectly timed, to the second. The thought of looking at Japanese train system came to mind last week. When I had 3.5 hours of free time in Allahabad station. My train, due to come at 22:00 came at around 00:00 and stayed another hour on the platform. Having traveled on this train for the past 4 years. Ironically, my experience says that this time the train departed early. In past, I had been stranded at the station for six hours at times. Then why is so, a country so heavily dependent on its railways doesn’t keep its time. Japan has continuously upgraded its railways to keep up with the traffic and as a result, everything under Japanese train companies works under prefixed protocols which helps them to maintain time. In India, even if we set certain protocols for every train. It would be very hard to maintain seeing the time punctuality. Checking the average delay for train no. 11108. It is 10 hours late on an average. Which is a huge problem if you are connecting trains to travel. 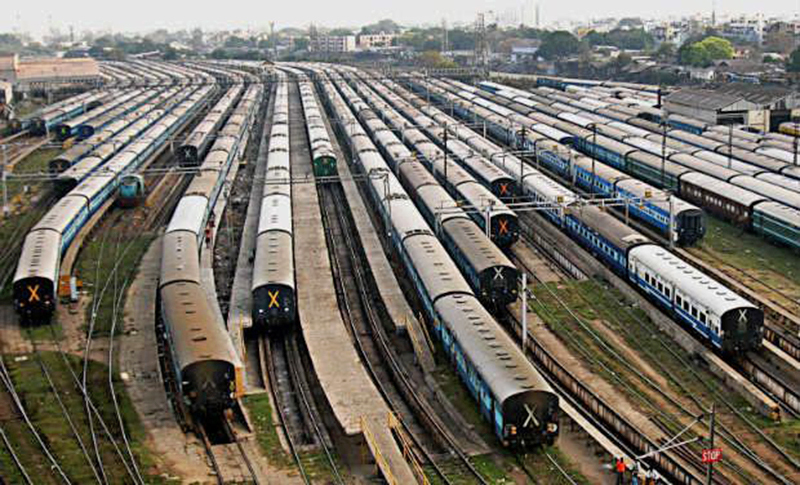 The problem of time punctuality in Indian railways remains at large. We as citizens can only question the government’s advertisement’s about development. The government asking people to give up their subsidies and where is that money being used is a question to ask. What are your opinions on this? Do comment. Learning from America’s school shootings and a Sowers announcement. Stop encouraging begging, inspire them to educate themselves.